The last time we checked, it’s your character, your history, your experience, your expertise, that makes the difference between your dealership and the ones down the road. 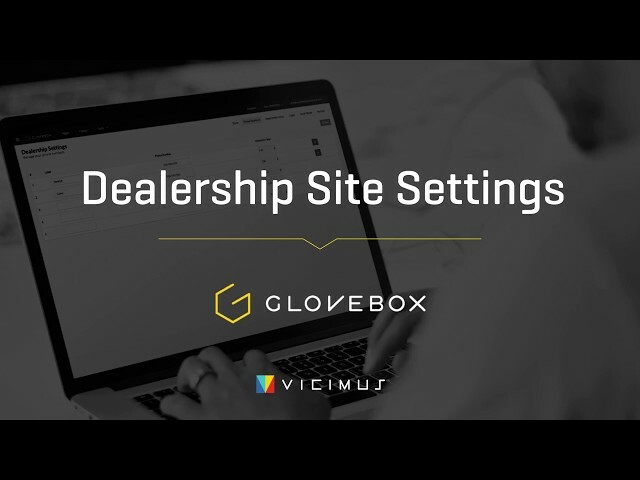 Glovebox CMS gives you easy-to-use controls that make your website your custom, virtual representative for your dealership. And like a great representative should, Glovebox knows how to deliver leads. 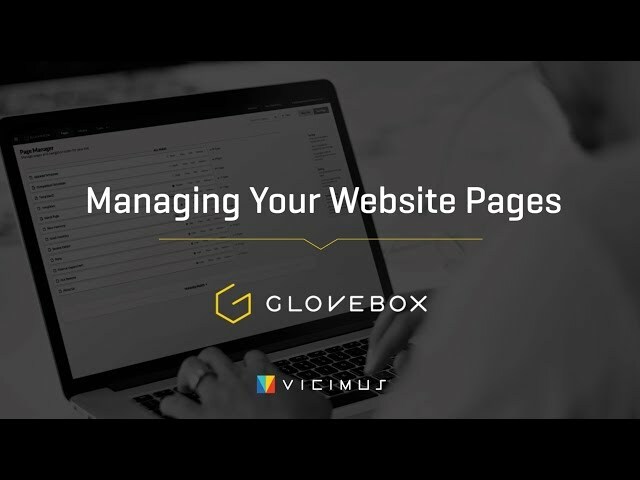 With simple-to-use tools and lots of choice, your team will love using the CMS as much as your prospects and customers will love experiencing your website. Glovebox CMS makes it easy for your team with built in Schema markup for SEO, drag-and-drop editing, complete content control and a growing library of OEM compliant designs. Add forms, vehicle status, feature blocks, pages, special deals, announcements, all with a few simple clicks. 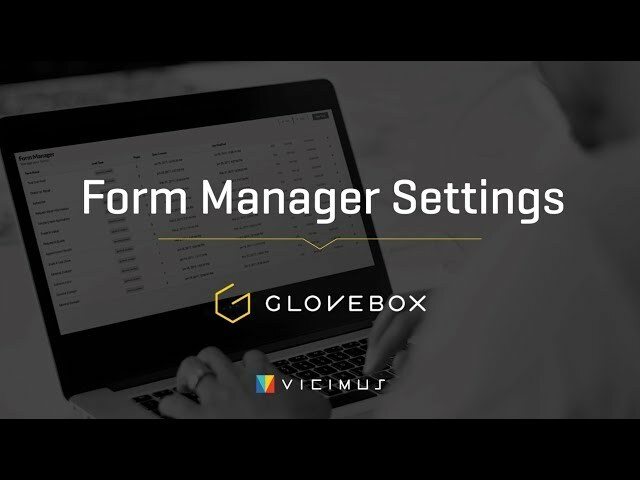 Customize lead forms where and when you want them. Send leads to the right people at your dealership, or straight into your CRM. Or both. When consumers are ready to buy, you can be in touch right away. Inventory feeds are seamless. Upload any vehicle you want to move off your lot. Merchandising is easy, of course. 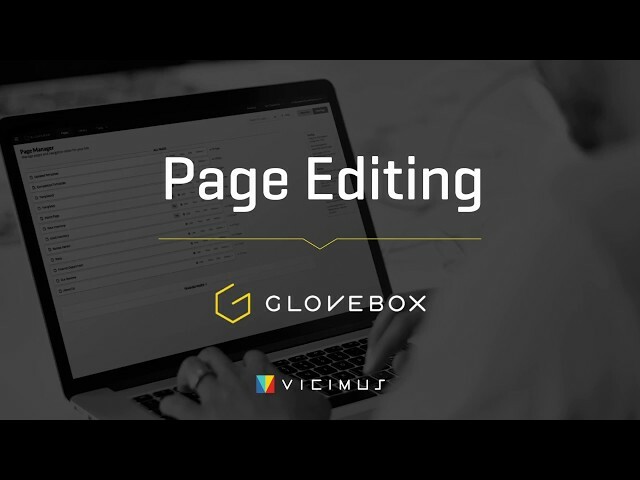 Glovebox can even add default descriptions until your team has time to edit them. You have a large and always growing selection of designs to choose from. 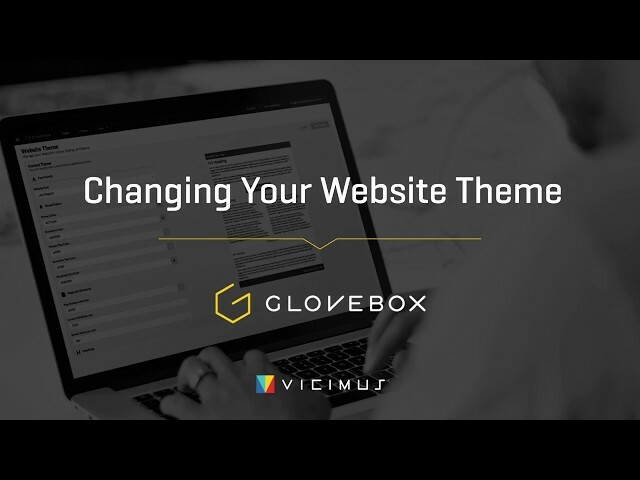 Simple tools to immediately customize a little, or completely, to best represent your dealership. You can even start from scratch. Pick from multiple versions. Customize to your preferences. All designs have financial terms and lead forms already built in. Just pick and click the “go” button. The Problem Vehicle Report can inform your team when to address vehicles on your website that need attention. Set your own criteria including, how many days the car has been on your site, whether it has enough photos, or if it even has a merchandising description. Sit back and watch your manufacturer incentives and promoted finance rates update automatically at the beginning of the month. Add your own custom incentives to drive more traffic and increase sales. Keep prospects and customers where they belong…on your website. Give them the tools they need to feel confident you’re the right dealership for them. Build an eye-popping promo. Put in the expiry date of the offer. Watch it change when the deal is done. 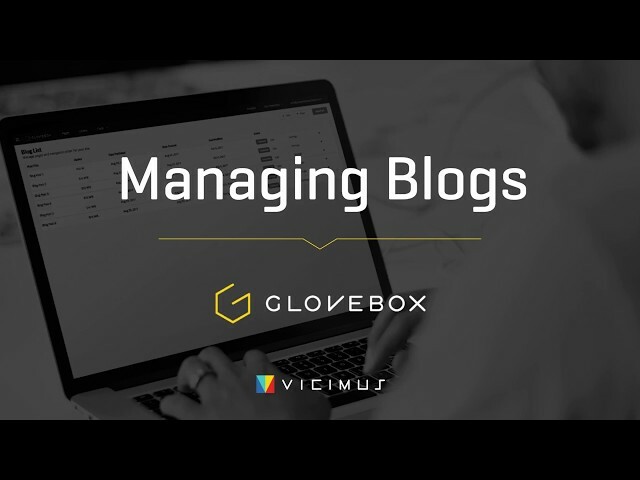 Drive more search related traffic simply by adding a blog, or multiple blogs, to your website. 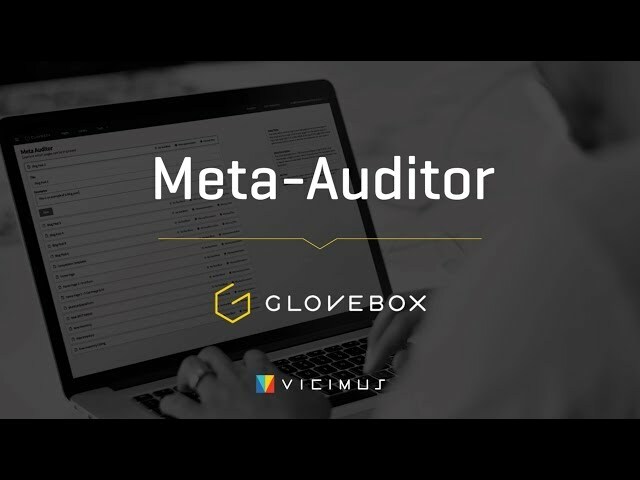 Glovebox CMS is available in English, French and Spanish coming soon; both front and back end so even your team can work in the language of their preference. We also have Glovebox Used Cars with package options suited for the volume and needs of each dealer. 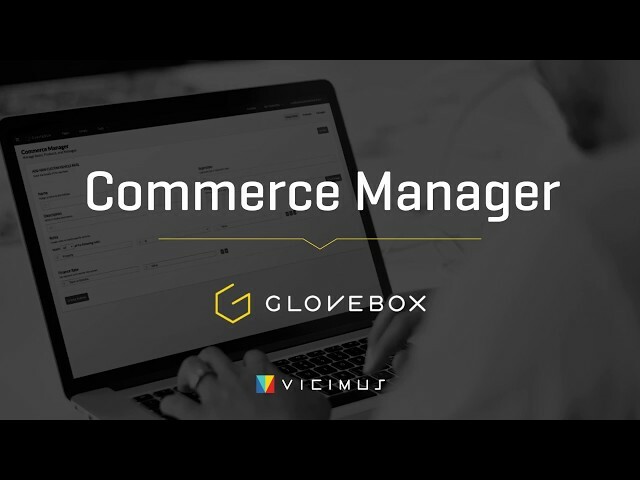 Glovebox CMS is a completely self-managed platform, or if you prefer, we can be your marketing team and do the work for you. Either way, we stay on top of your strategies and updates to make sure you’re generating results for your dealership. 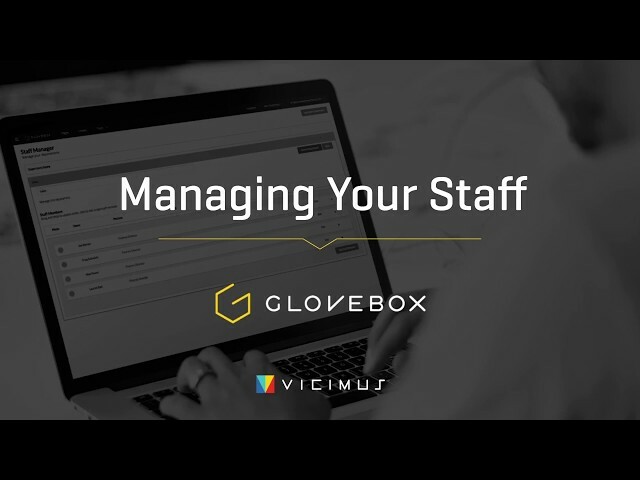 Download Glovebox CMS PDF to share with your team. © 2017 Vicimus Inc. All Rights Reserved.